Now, 57Digital Ltd has followed the same concept with their new iOS app, Minecraft Papercraft Studio. 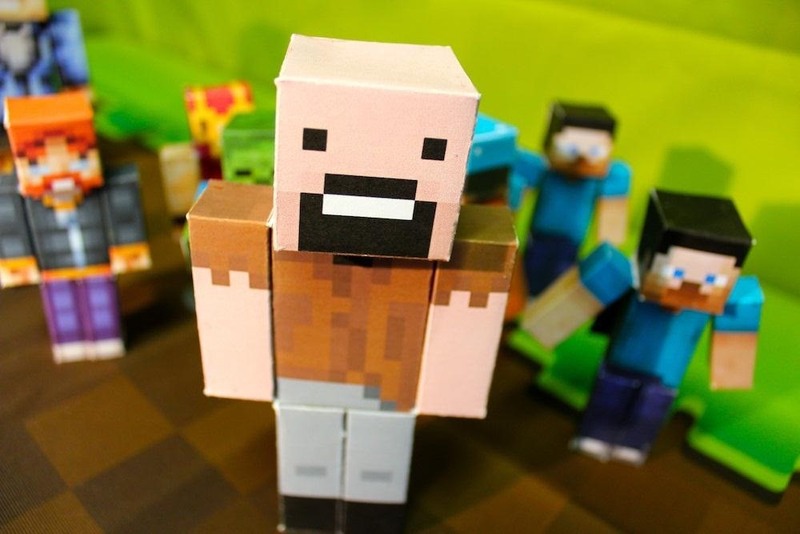 Like Foldify, Minecraft Papercraft Studio allows you to browse through thousands (actually, over 300,000!) 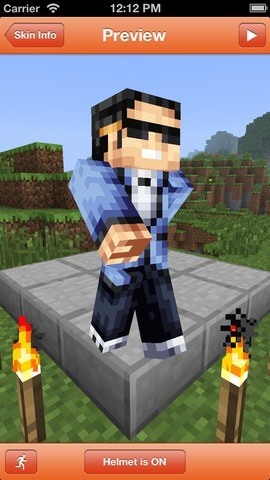 of Minecraft skins—or import your own skin by entering your Minecraft username. From there, you can simply send your design to your printer and cut it out and fold. The process is all very simple, requiring only scissors, glue and a steady hand. 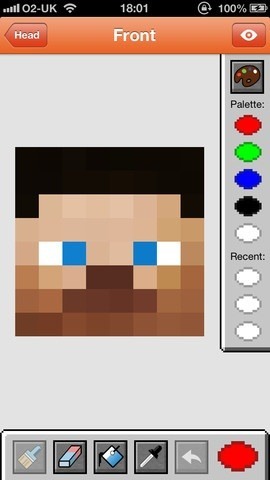 If you want to design your own Minecraft skins, you'll need to additionally download Minecraft Skin Studio. With this app, you'll be able to fully customize your character, view your creations in 3D, discuss, like or dislike other users skins, and share your creations with your friends on Facebook. To see how easy it is to use Minecraft Papercraft Studio, just watch their quick tutorial below for printing, cutting, and gluing instructions. The only downside? All of 57Digital Ltd's apps cost $2.99 each. Want a free way to download and print out mini Minecraft papercraft skins? Try out Minecraft Papercraft.